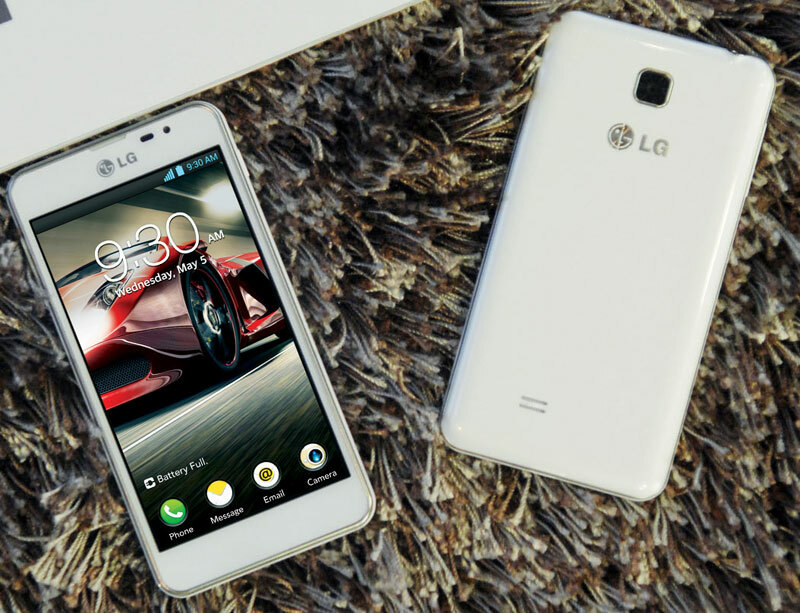 The South Korean company LG Electronics announced global sales of its first smartphone from the new series of Optimus F — Optimus F5, which will start its March with France, and in the coming weeks to continue his "journey" on the shelves of stores in Latin America, Asia and the CIS. 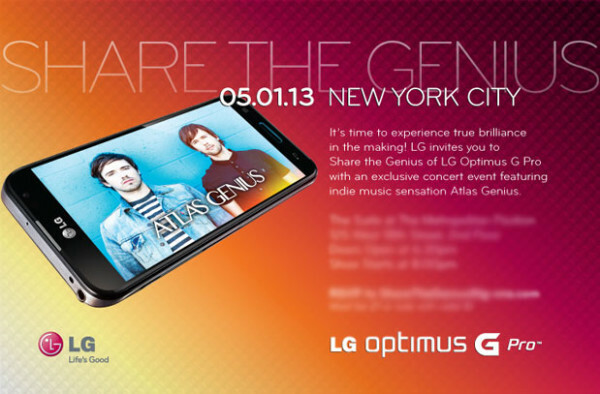 In the Internet appeared the test results of the smartphone X Phone, which will be presented to the public this year. 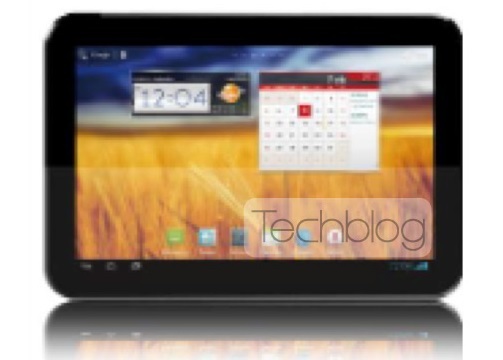 Manufacturer of the new product are company Google in cooperation with Motorola Mobility. 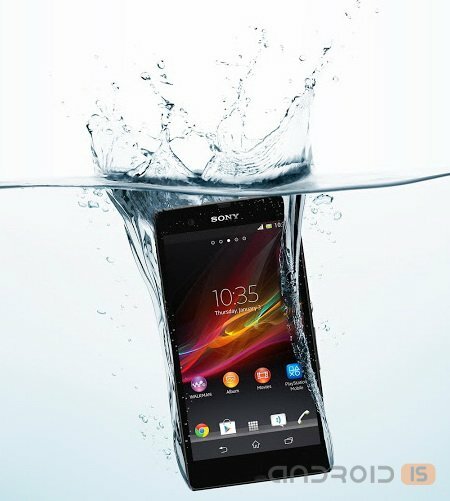 In Russia officially started sales of the new smartphone Sony Xperia SP. It sublimethe the device was presented less than a month ago and now appears on the key for Japanese companies in markets where there are already LTE networks. 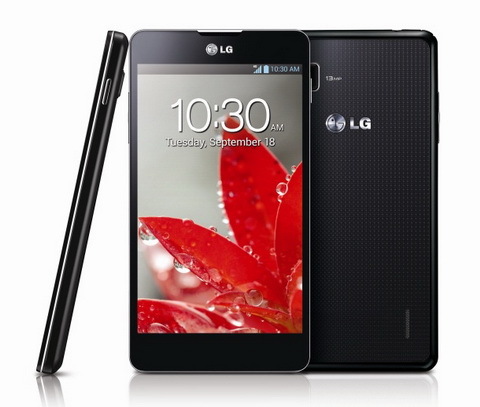 Yes, the main feature of this smartphone just to support data transmission technologies of the fourth generation at a relatively affordable price. Despite the fact that over the past few years, the cost of the flagship smartphone for the launch remains unchanged, the average price and available much cheaper. At the end of last year, thanks to new technologies and to the efforts of chip manufacturers, multi-core SoC finally began to be established and not the most expensive device. 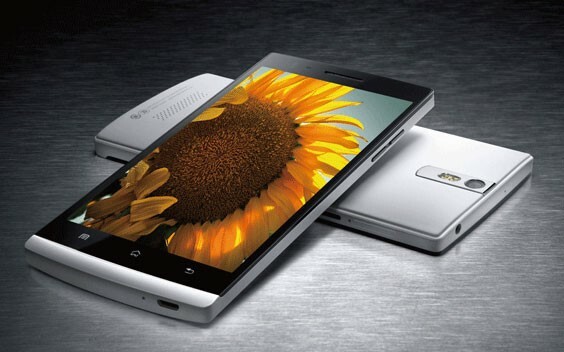 New Huawei Ascend Y300 just got a dual-core processor and a very affordable price.